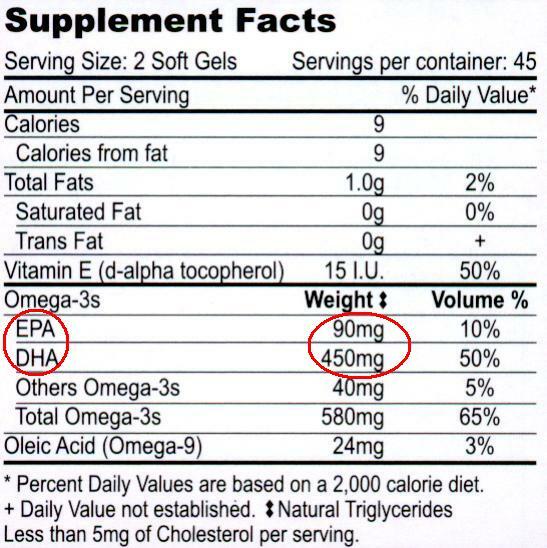 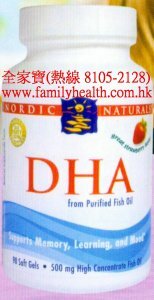 Nordic Naturals DHA provides DHA from fish oil for mood support, proper memory, and neurological function. 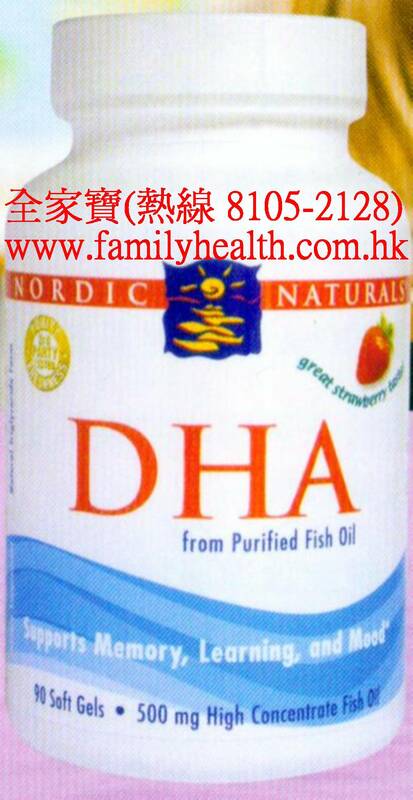 DHA also supports DHA maintenance during pregnancy and lactation. 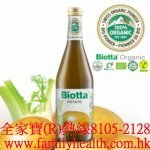 Purified deep sea fish oil from (anchovies 鯷魚 and sardines 沙丁魚), soft gel capsule (gelatin 動物膠, water, glycerin 甘油 , strawberry essence), strawberry essence, Vitamin E (d-alpha tocopherol) , rosemary 迷迭香 extract.